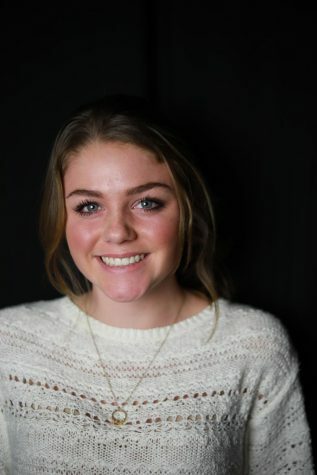 Ava is a sophomore, and this is her second year on the Newspaper staff. She enjoys playing volleyball, skiing, and tennis. Ava is excited to be writing for CHS student media, and she hopes you enjoy the news.